It is now the sixth season of the "KÄRNTNER-CLASSIC-CUP", for short named „KCC“. In this time the KCC got the image to meet touristic as well as sporty expectations of old-timer freaks. Including short rallies within an afternoon up to 3-days rallies the KCC guides the participants to the loveliest areas around the Wörthersee the largest lake of Carinthia. Experienced "rally-foxes" as well as newcomers will find an interesting mixture of events. 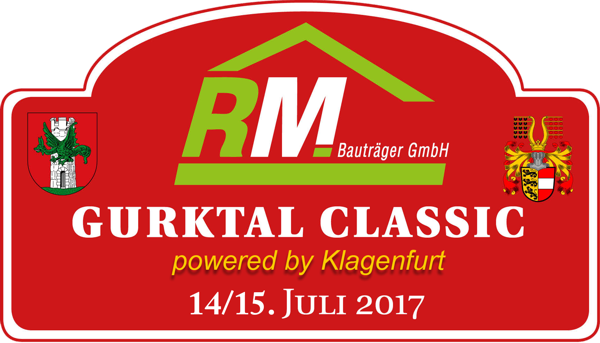 Whereas sms-Classic-Sprint and Tafrent-Classic-Sprint will be interesting for newcomers due to short stages and low entry fees the FIZZERS-Karawanken-Classic and the Gurktal-Classic will be interesting for experienced drivers. As a new member of KCC the italian "Trieste-Opicina-Historic" was introduced in 2017. This is an opportunity to participate in foreign events and to get new friends from abroad. This Italian event will also participate in 2018. KCC (30 €) given below. There are discounts for all KCC-events! Due to a planned change of our homepage we kindly ask you to use the entry form 2018. Correct dates of KCC-events see KCC-regulation.